The Mitchell Rosenthal Mid-Career Award was established in 2013 to recognize clinician-scientists working in the spirit of Dr. Rosenthal in the field of brain injury rehabilitation. 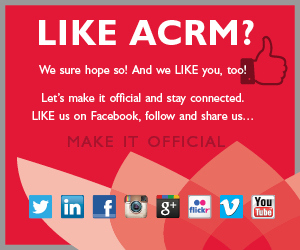 ACRM members who are mid-career (within 6 -15 years of completion of training) are eligible. Recipients of this award are leaders in rehabilitation science making significant contributions to the field through their current brain injury rehabilitation research. Mitchell Rosenthal, PhD, ABPP, was an early pioneer in the field of traumatic brain injury widely recognized for his contributions to the advancement of clinical exploration and therapeutic practice. He was influential in the founding of the National Head Injury Foundation (now the Brain Injury Association of America), the creation of the Journal of Head Trauma Rehabilitation, and the development of the national TBI Model System. 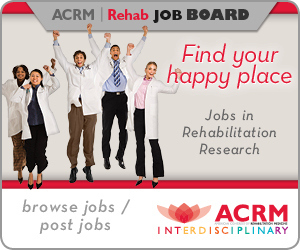 Candidate must be a current member of the American Congress of Rehabilitation Medicine. Candidate must be within 6 to 15 years of completion of training. Candidate must demonstrate that he or she has been a leader and made significant contributions to rehabilitation research in his or her career work as demonstrated by grant awards, research publications, presentations, etc. 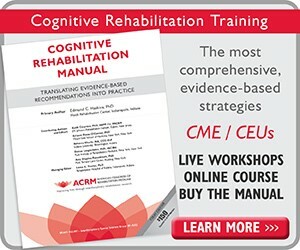 Candidate does not need to be within a Department of Rehabilitation Medicine, but must be conducting rehabilitation research. 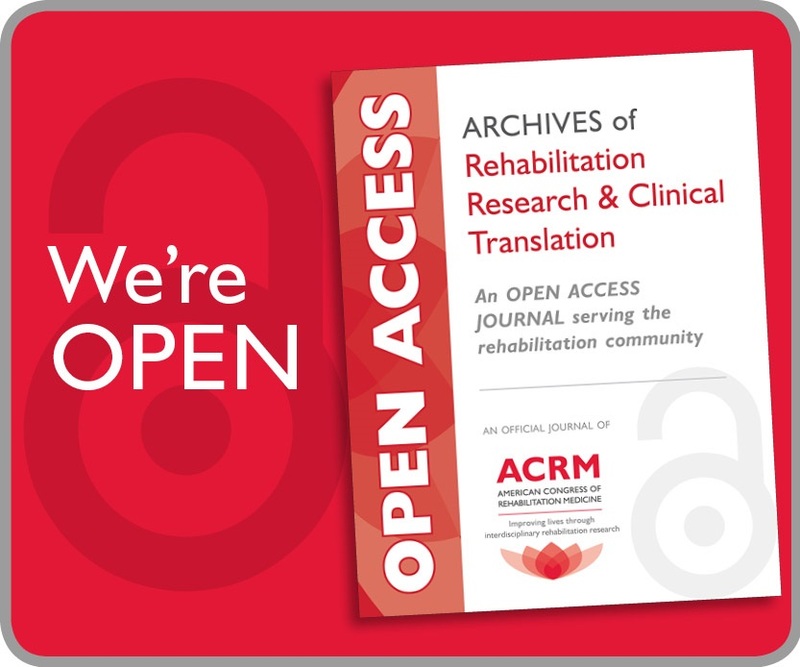 Candidate must show evidence of leadership in a rehabilitation related organization; demonstration of service to ACRM is not a required criterion. A statement of approximately 500 words in length outlining the nominee’s research and leadership accomplishments in rehabilitation. 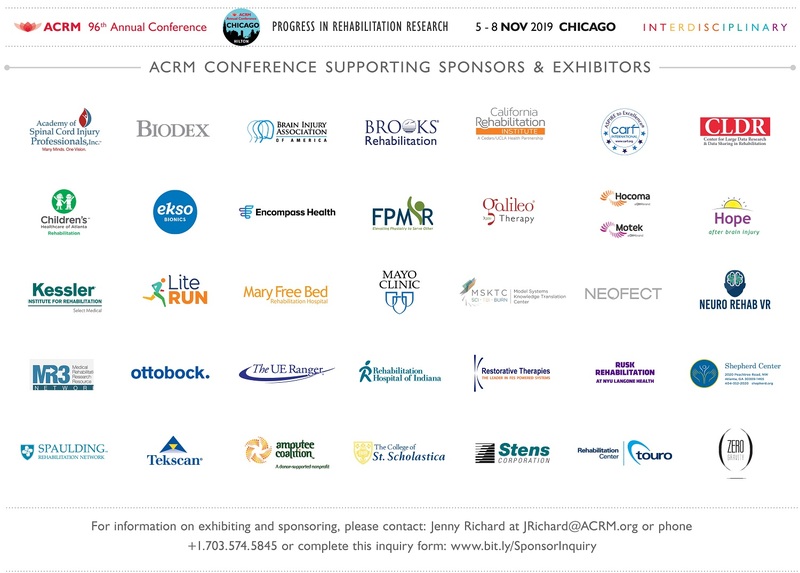 Three letters of support that are written by ACRM members.